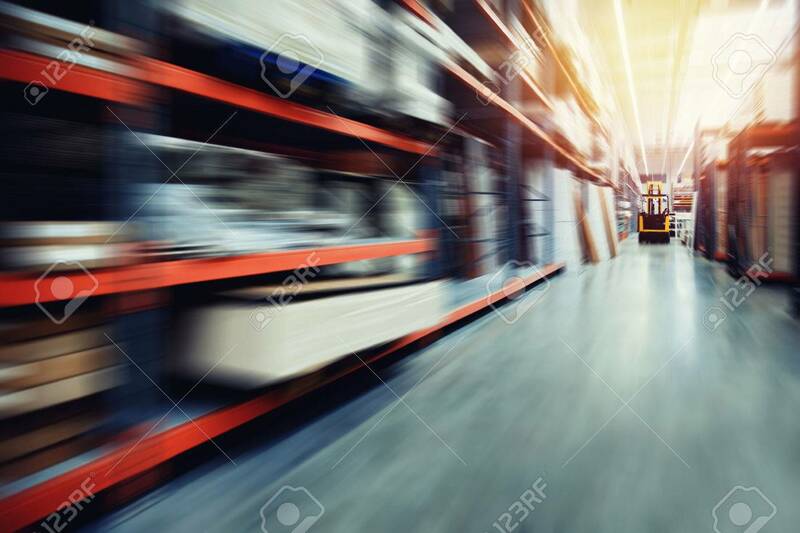 Warehouse Industrial Premises For Storing Materials And Wood,.. Stock Photo, Picture And Royalty Free Image. Image 82903340. Stock Photo - Warehouse industrial premises for storing materials and wood, there is a forklift for containers. Concept logistics, transport. Motion blur effect. Bright sunlight. Warehouse industrial premises for storing materials and wood, there is a forklift for containers. Concept logistics, transport. Motion blur effect. Bright sunlight.